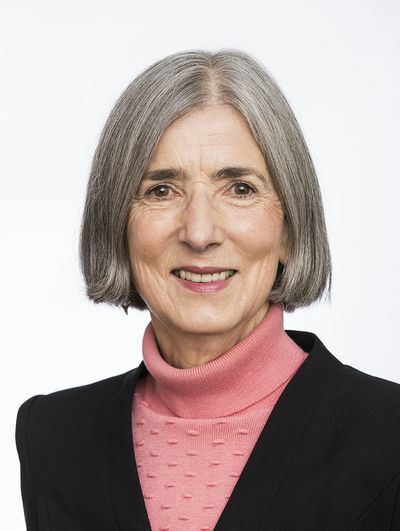 Carolyn Rasmussen completed post-graduate studies in labour history and the peace movement at the University of Melbourne where she is currently an Honorary Fellow. 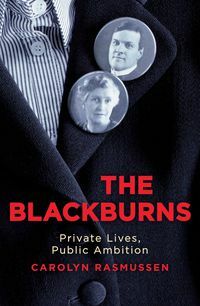 Her work as a public historian since 1985 has ranged over the history of Victorian public institutions, the history of science and technology, education history, the involvement of women in all of the above, and biography. 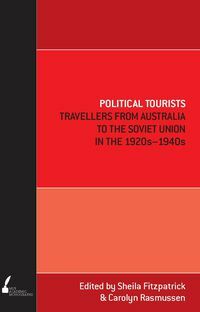 In parallel with this work she has maintained a deep engagement with Victorian labour history. 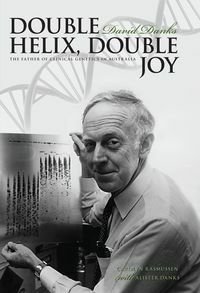 Her publications include Poor Man's University: Seventy Five Years of Technical Education in Footscray; Vital Connections: Melbourne and its Board of Works 1891 to 1991 (with Tony Dingle); The Lesser Evil? Opposition to War and Fascism in Australia 1920-1941; A Place Apart, The University of Melbourne: Decades of Challenge (with John Poynter); A Museum for the People: A history of Museum Victoria and its predecessors, 1854-2000, Increasing Momentum: Engineering at the University of Melbourne 1861-2004; Double Helix Double Joy: David Danks the Father of Clinical Genetics in Australia and ‘A Whole New World’ 100 years of Education at University High School. She is a member of the National Editorial Board of the Australian Dictionary of Biography and chair of the Victorian Working Party. 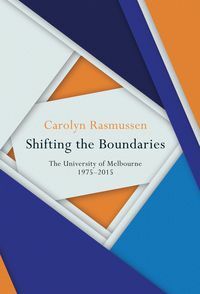 Her most recent book is Shifting the Boundaries: The University of Melbourne 1975-2015.